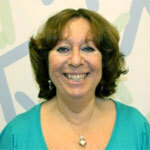 Brenda is a Fellow of the Institute of Chartered Secretaries and holds a Masters in Voluntary Sector Management. She has worked in the charity and not-for-profit sector for over 35 years, initially as a regulator and subsequently as a management consultant. Brenda frequently provides interim company secretary cover, leading on regulatory and legal compliance. 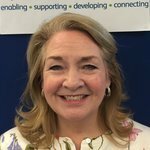 Brenda has been a supporter of LinkAble for many years having served as Company Secretary and Trustee before becoming Chair of the Trustee Board in 2015. Jackie has a degree in Economics and is a qualified Chartered Accountant. Her career has involved working with major accountancy firms, major banks and most recently the multinational NGO, Plan International. Jackie became a trustee in 2012, having been acquainted with LinkAble over several years through her daughter who volunteered during her school years and via friends and supporters of the charity with whom she has attended fundraising events. Jackie says that "I have found working with LinkAble and meeting service users one of the most rewarding experiences of my life." Shirley worked for almost 40 years in Human Resources in the Engineering Sector. Her final role, prior to retirement, was Head of HR within a Division of a FTSE 100 Company. She knew of LinkAble, via a friend whose son has learning difficulties, but has only realised since joining as a Trustee the vital role the charity plays in the lives of so many families in the area. Shirley says ‘I can’t think of a better way to continue to use my skills than working with the team at LinkAble’. 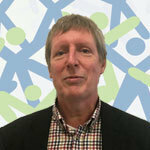 David was so inspired by the service users and the charity’s work that he became a Trustee in 2005. 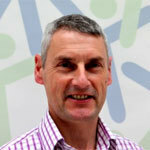 Since then he has held the position of Chair and Deputy Chair and remains an active member of the Trustee Board. He has worked in business publishing for more than 35 years and for the past 22 years he has owned a Woking based company that has operations in the UK, the Middle East, Asia and Australia. Through his business and its contacts he regularly raises funds for the charity. Jonathan has worked for many years with business software companies, helping organisations establish the best way of using modern systems. He is also a Chartered Management Accountant and previously was Finance Director with a UK public company. His youngest son has grown up with learning difficulties and for many years has benefited from LinkAble’s programmes. Jonathan is an enthusiastic advocate of the charity and is determined to ensure that local people continue to benefit from the support and opportunities it provides. Andrew became a Trustee in 2015 after talking with local volunteer organisation WAVS about helping a local charity. Before retiring in 2014, he worked the in the IT industry for over 35 years in a variety of industries, including over 20 years in Investment Banking where he did IT development, Project Management and IT Risk & Control. Andrew also volunteers for the National Trust at Polesden Lacey. Kerry is Mum to her young autistic son, who has been attending Linkable for over 2 years. He was born extremely prematurely so Kerry now manages an online group for parents of premmie babies. Her son's development, progress and happiness lead Kerry to join us as a trustee. She is a HR Consultant, with over 20 years experience in human resources, recruitment and learning & development. She was born in Nottingham to a family of fundraisers and her personal achievements are trekking the Grand Canyon and the Inca Trail as well as a skydive and an abseil. She loves to travel; plays the electronic organ; likes anything pink; and loves spending time with her son. Ramani has worked for over 25 years in the corporate IT world, managing teams to sell and deliver large projects, mostly in financial services. She is a ski instructor and teaches at a local dry slope aswell as in the mountains. She has the ABRSM Diploma in Singing and sings with the BBC Symphony Chorus, Woking-based Mosaic Chamber Choir, and a quartet. Ramani has regularly volunteered and raised funds for charities and was keen to use her business skills to support a local charity. 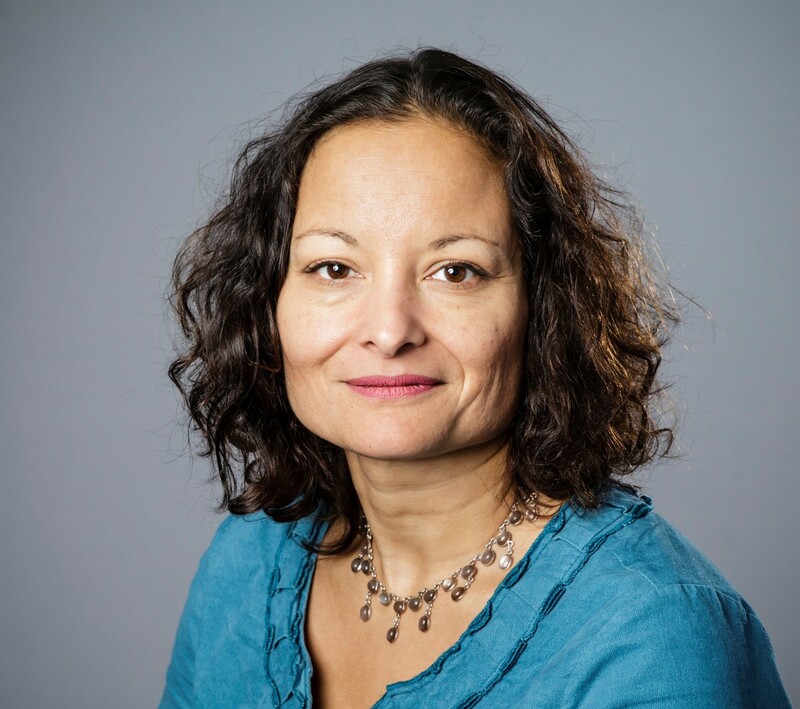 She joined Linkable as a trustee in 2018. She is also acting-Chair of another charity. Stuart has worked for over 25 years managing in-house pension schemes for large companies and providing advice to pension scheme Trustee Boards. Outside of work he is an active member of a local church and for 5 years was a volunteer with Woking Street Angels providing care and support to those in need in Woking town centre on Friday and Saturday nights. Stuart loves playing and watching sport and is a keen tennis player. Stuart’s first introduction to LinkAble was when his twin sons volunteered with them for their Duke of Edinburgh Award and he became a Trustee is 2018. Sarah brings to our board 18 years’ experience in the charity sector as a fundraising professional. 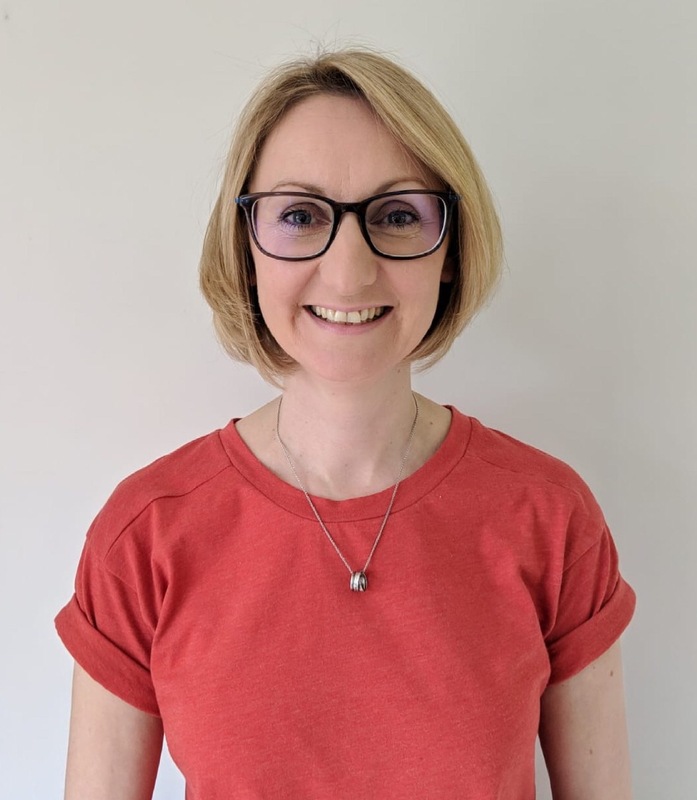 She’s delivered fundraising strategies for organisations including Diabetes UK, Leonard Cheshire Disability and Special Olympics Great Britain and is currently Head of Community & Events Fundraising for Samaritans. Having spent much of her career working for disability charities, Sarah has gained an insight into the challenges disabled people face to be fully included in society, and feels strongly that everyone should be supported to achieve their goals and live a fulfilled life.